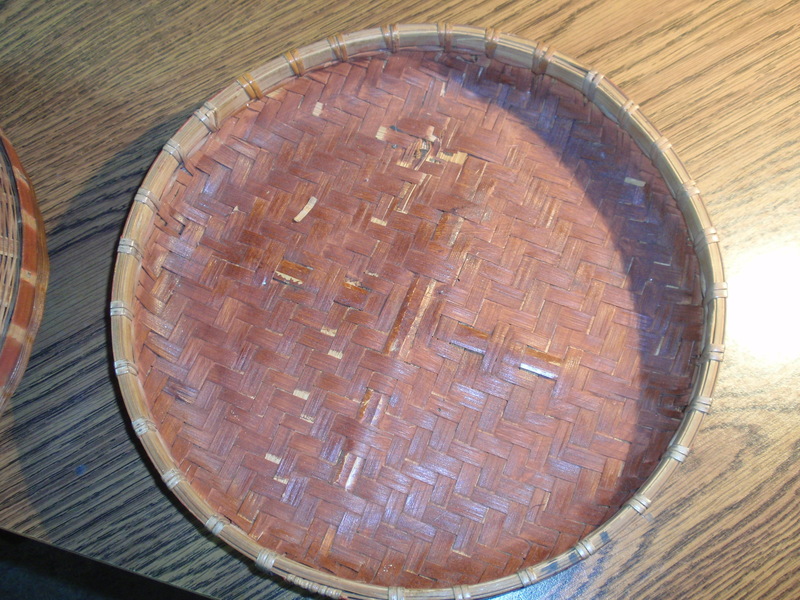 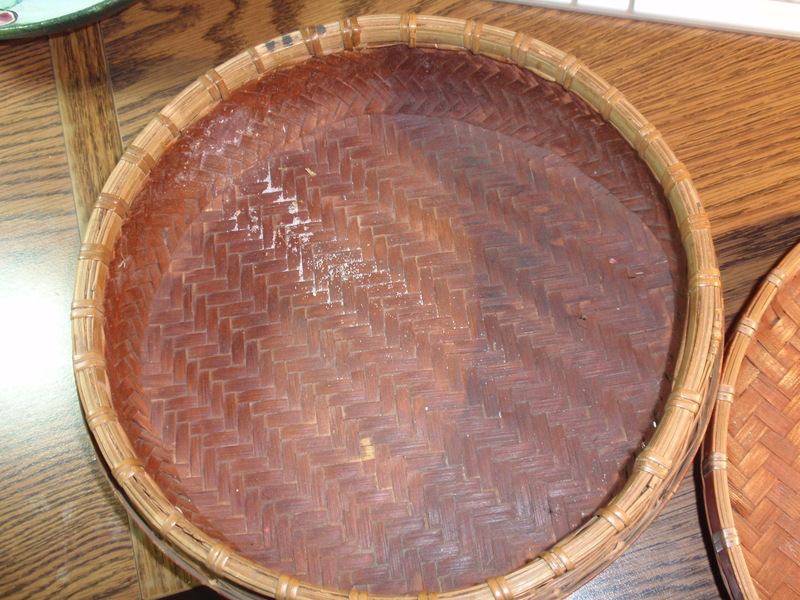 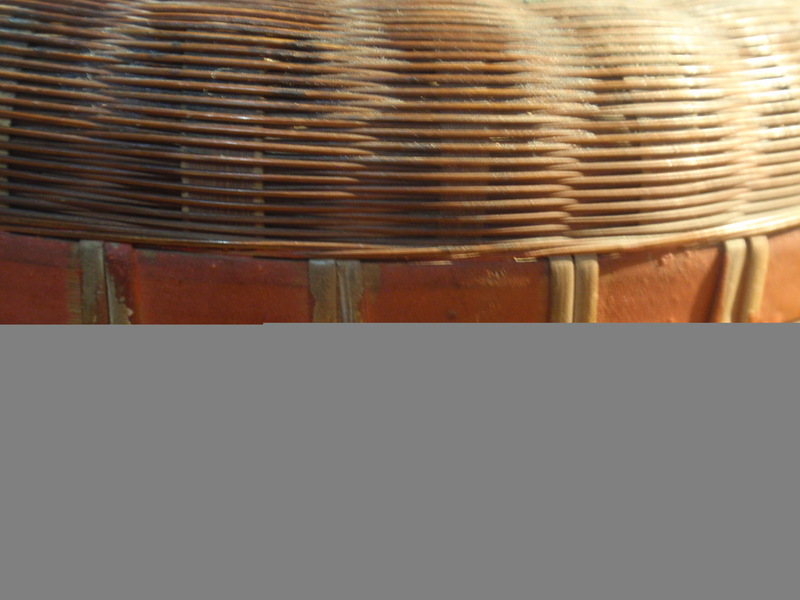 Pictured is a round basket. 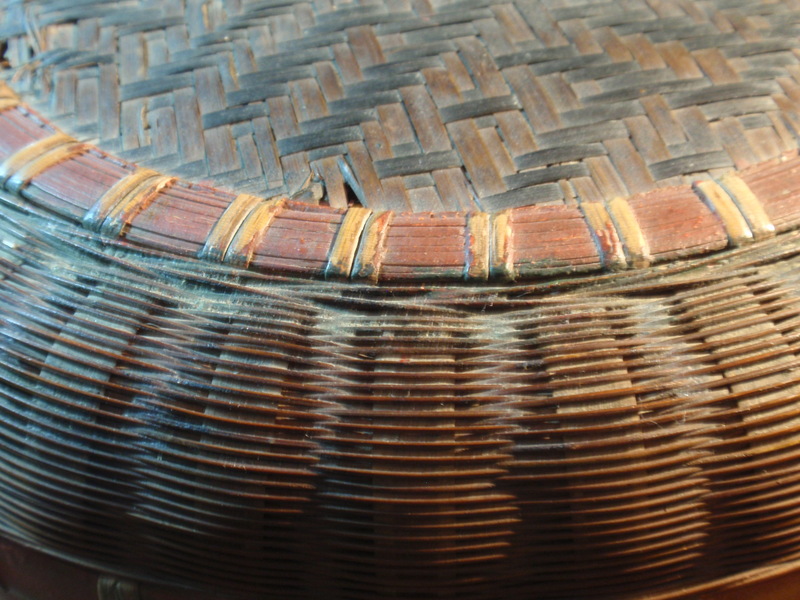 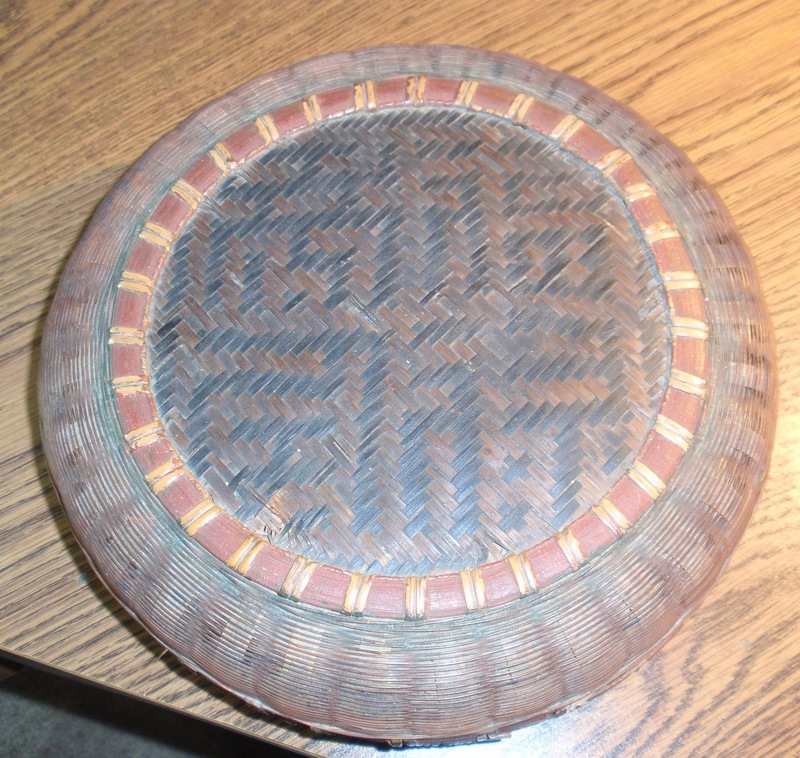 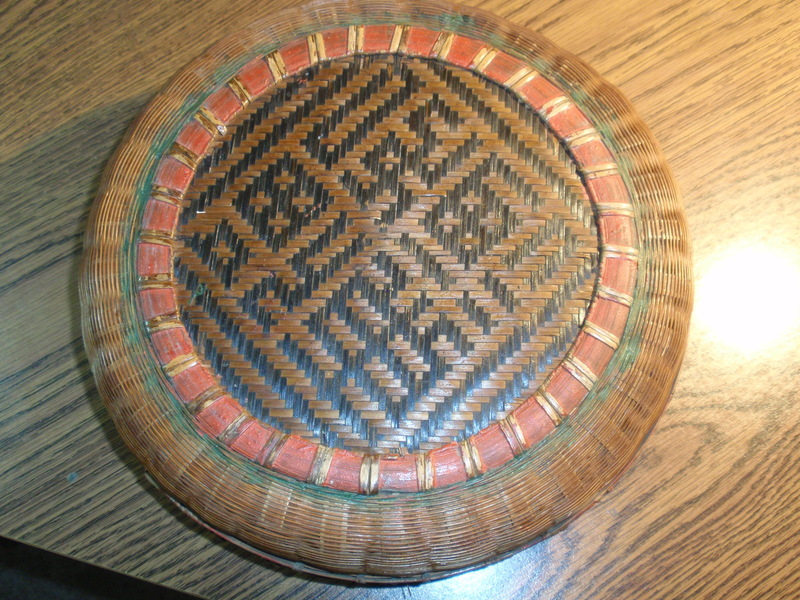 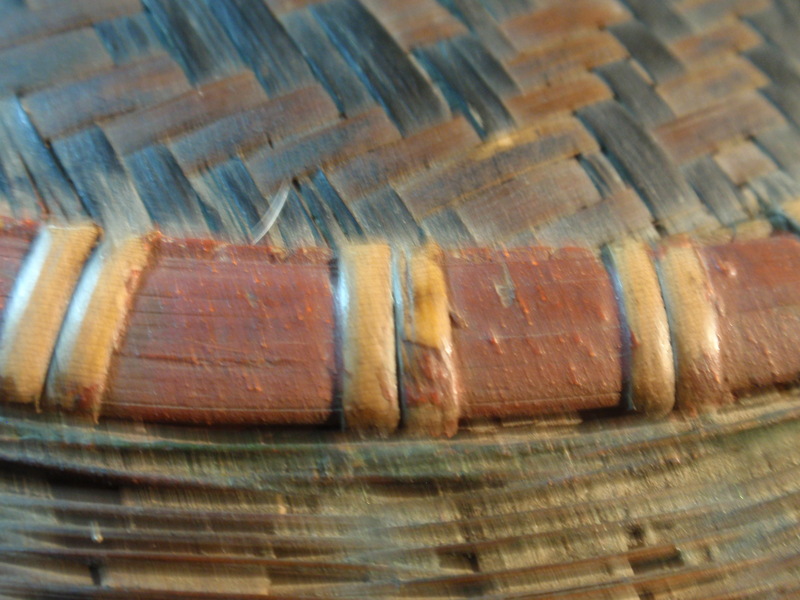 The basket appears to be older with painted or died areas. 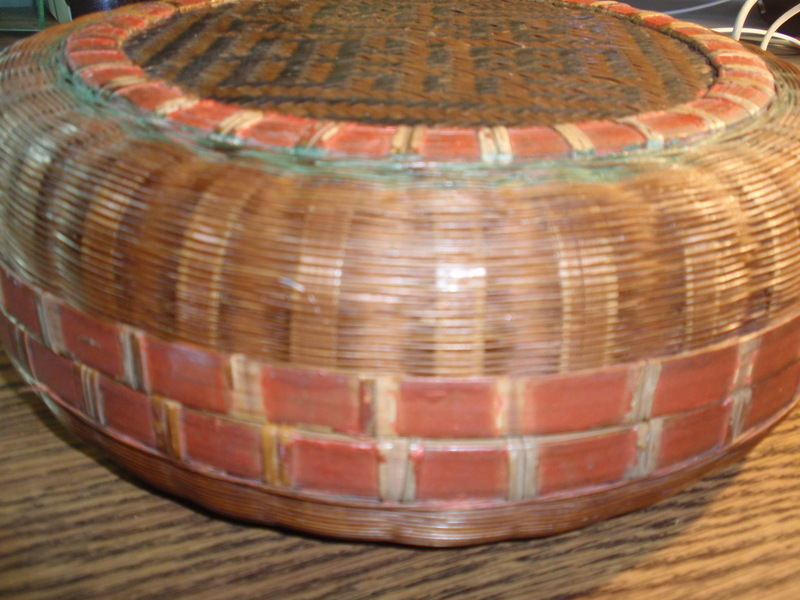 The basket is 316 grams and 10" x 3.5"